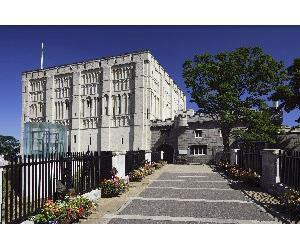 One of the city's most famous landmarks, Norwich Castle was built by the Normans as a royal palace 900 years ago. Now a museum and art gallery, it is home to some of the most outstanding collections of fine art, archaeology and natural history. School half terms, Easter and summer holidays: Monday-Saturday 1000-1730, Sunday 1300-1700. However prices are subject to change please contact +44 (0)1603 493636.